The proper accessory for a trench coat is not an umbrella; it’s a revolver. 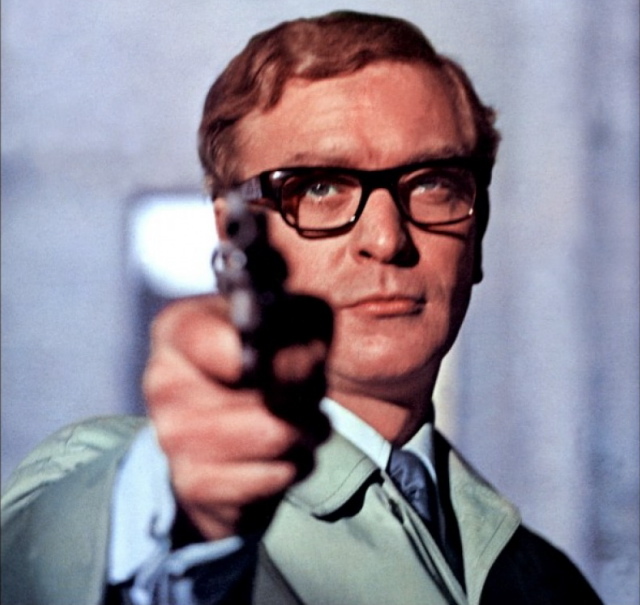 This entry was posted in Icons, Style and tagged 1960s, guns, Hollywood, Michael Caine, movies, trench coat, UK. Bookmark the permalink.